One Woman's Frustrating Dilemma: Should I Give Up On Finding Mr. Right? 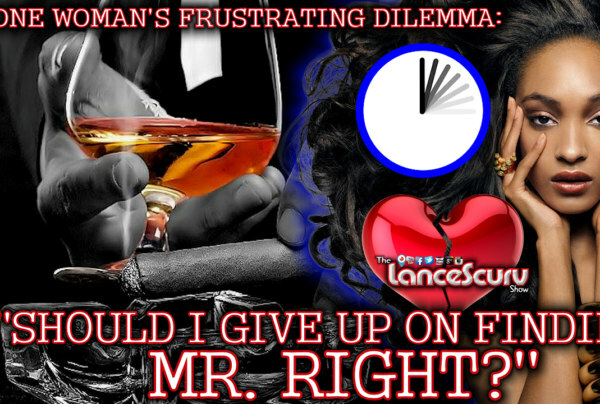 - The LanceScurv Show Archives - LanceScurv - Bold, Raw & Uncut!